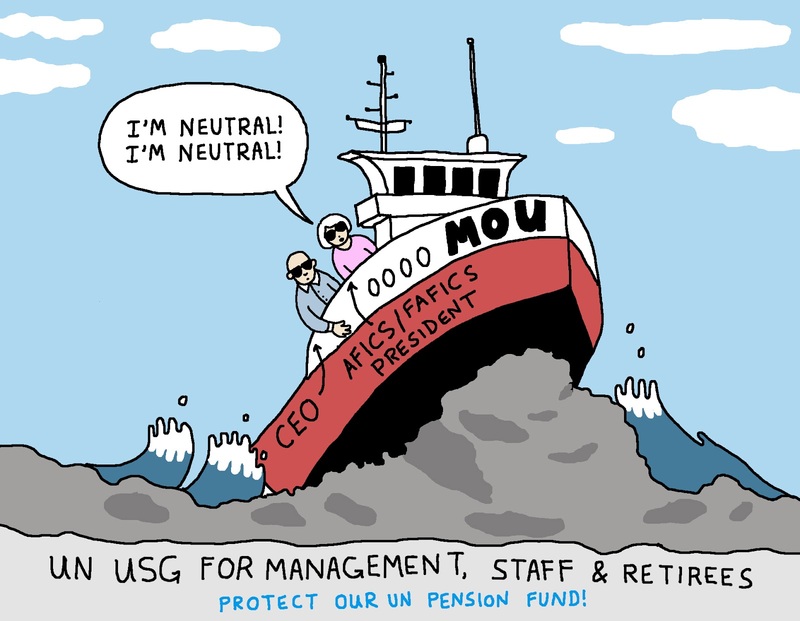 UN Pension Blog: Pension matters: rocking the MOU! AFICS/FAFICS: "I'm neutral!" Pension matters: rocking the MOU! AFICS/FAFICS: "I'm neutral!"